Designs on Love by Myra Johnson. Unlike Johnson’s other books that I’ve recently read, this novella is a post-Civil-War tale set (mostly) in Texas. Vera leaves Philadelphia, where she’s studying fashion design, to return to her rural home town when she learns her family has succumbed to yellow fever. 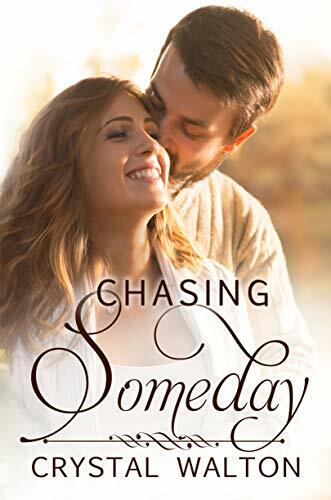 Ready and willing to help Vera pick up the pieces of her broken heart and failing family business is ranch hand Jacob, who’d had a crush on Vera since their school days. The Perfect Gift by Elaine Manders. 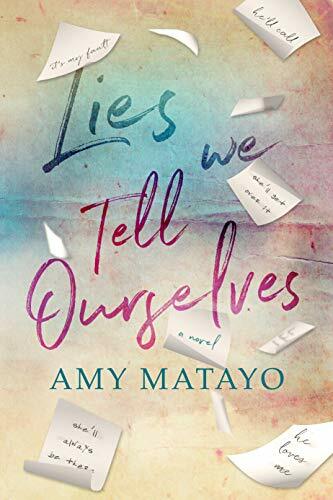 Macy, a pharmaceutical student about to graduate and take a job in a famous firm, is dating the boss’s son but has a secret: she’s not the society girl she pretends to be. She knows she needs to confess the truth before Christmas, but she also wants to give her boyfriend a gift that will convince his parents that she’s the right girl for him. The Hidden Legacy by Carrie Sue Barnes. This story is told through the reminiscences of Annie, who leaves her Boston home and fiancé during World War I to serve as a nurse in France. 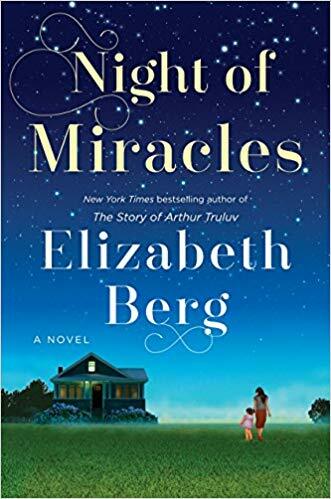 She recounts her adventures to her granddaughter during her final illness — shedding light on a family secret that shocks Laurel, whose own love life is in turmoil as a new relationship is endangered by the return of an old flame. Her Sister’s Shoes (Sweeney Sisters #1) by Ashley Farley. This is the first in a series, but I felt as if I’d missed some back story. 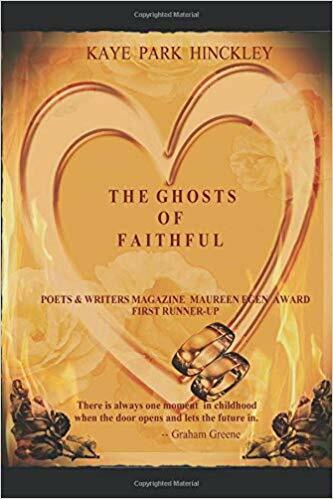 Three sisters struggle to keep a family business afloat and keep their eyes on their mom, who shows signs of dementia, while each dealing with family crises of their own: an unfaithful husband, an abusive husband, and a depressed wheelchair-bound son. It was a LOT all at once. The Children of Main Street by Merilyn Howton Marriott. Psychotherapist Katie Collier hadn’t planned on working with kids, but it always seems to turn out that way. Meanwhile, she and her husband grieve her infertility. When Katie begins letting some of the most broken, at-risk children stay in their home, her marriage begins to crumble. While I had questions about the ethical implications of some of Katie’s practices, I enjoyed the story. It’s almost THAT time of year. And I’m not talking about Christmas. I’m talking about that post-Christmas time when we have time off work and some extra mental space to consider our goals, practices, and routines. I don’t know about you, but I need that space every now and again to evaluate how things are going, and what I can tweak. I naturally live in problem-solving mode, and it’s good to use that mode regarding my home life and my spiritual life. So while I’ve got the planner and the brain-dump notebook and the colored markers in front of me anyway, adding some books that inspire me to think outside the box I’ve painted myself into is always a welcome practice. I started reading Rachel Balducci’s work at least a dozen years ago, but social media (and lack of Google Reader) distracted me from keeping up with most of the blogs I used to follow. Sure, I catch her on Instagram, when I remember to check Instagram … so I had totally missed that she’d made a huge life change after anxiety and exhaustion caught up with her as she pursued (simultaneously) careers in teaching, writing, and speaking while raising 6 kids. That’s a lot to juggle, no matter how multitalented you are. Make My Life Simple, published by Our Sunday Visitor, hits the sweet spot of memoir/tip book combination: it’s practical and encouraging without talking down to the reader. 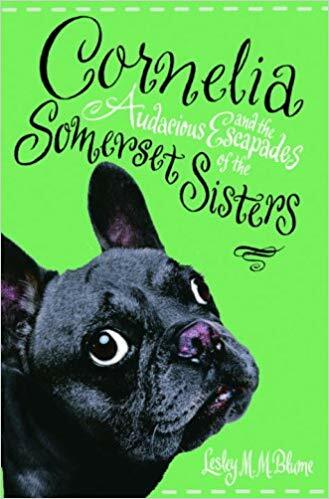 And speaking of talking, if you’ve caught Rachel on Instagram Stories or The Gist, you know what her voice sounds like, and you’ll read this book to yourself in her lovely Southern accent. Rachel describes what she took on, and why, and what she decided to do about it when it all became too much. 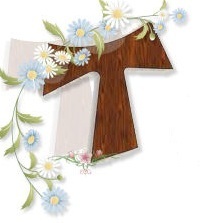 Three sections focus on practical peace (order within the home), personal order, and peace and order in our spiritual growth. This is not a long book, but you’ll want to spend a while reading it so you can let ideas sink in, or scribble in your notebook about it. I loved that this book didn’t focus solely on moms with young children. 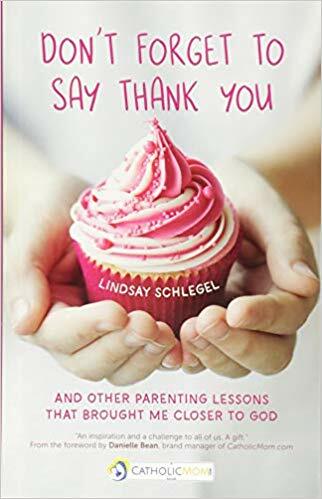 My two oldest are older than Rachel’s kids, and my youngest is 16, so I was glad to see that this book wasn’t directed exclusively to the booster-seat-and-diaper-bag moms. It doesn’t matter what age your kids are — you’ll find inspiration in this book. I was so inspired, at one point, that I put the book down and decided to go around cleaning baseboards (read the book and you’ll understand). So I broke out the small canister vacuum, which is something primarily used by the kids when my husband assigns them to vacuum out his car. Figuring the bag hadn’t been changed in a while, I opened up the vacuum to discover that someone had been using it without a bag in it at all! So I got to clean my vacuum before I could clean my baseboards. But it is a testament to the power of this book that it got me to put the book down and go clean something. Keeping your bathroom clean can make you a saint. Haley Stewart’s book got a lot of press because people made much of the fact that she lived for a year on a farm with only a composting toilet. 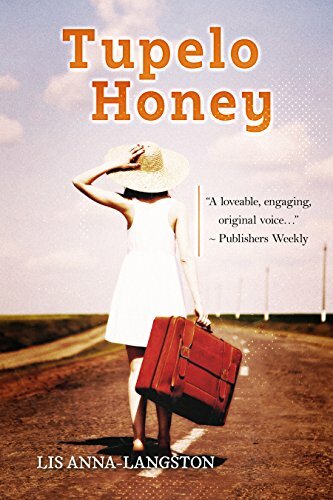 I want to say right up front that I was curious about that too (because “roughing it” for me still involves functional indoor plumbing) but this book is not a back-to-nature memoir, and you’re doing Haley and her book a disservice by making that assumption. 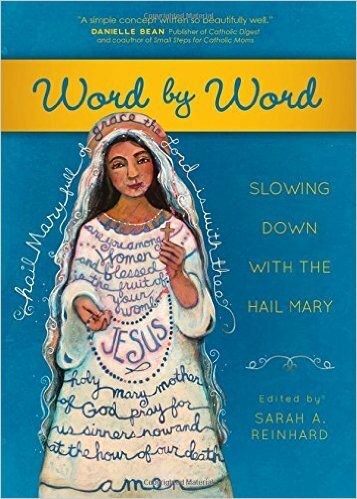 The Grace of Enough: Pursuing less and living more in a throwaway culture, from Ave Maria Press, challenges readers to embrace simplicity in a way that works for them. We can’t all move to sustainable farms and raise our own chickens. We can all make big and small changes regarding how we pray, how much stuff we own, and how we spend our time. We can all find ways to savor family life, even if our husbands commute 50 miles each way instead of just down the road. I particularly enjoyed the sections on gospel living, family dinner, and holy hospitality. You’ll also find encouragement in the areas of community-building, technology use, nurturing a love for the land, and choosing hope — among many other topics. It’s the perfect time of year to consider these factors in relation to your family life! And yes, you’ll learn how Haley, her husband, and their three small children fared with only a composting toilet in their apartment for a whole year. But don’t let social media sell this book short: it’s not really about the toilet at all. This post contains Amazon affiliate links. I was given free review copies of these books, but no other compensation. Opinions expressed here are mine alone. It’s that time of the year, so I figured I might as well give these a category all their own! Some people watch Hallmark movies; I read Christmas novels. And novellas. And short stories. The Gift of a Lifetime by Melissa Hill. A sweet novel for movie lovers. I’d made a list of rom-coms to watch by the time I finished reading it! 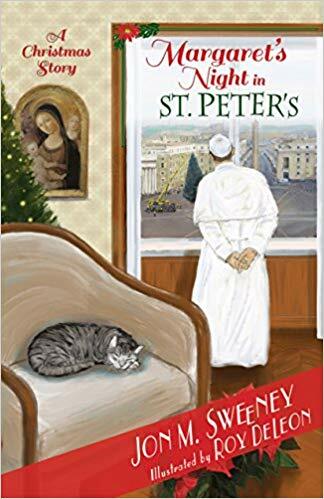 Not very Christmas-y but labeled a Christmas novel, this is the story of Beth, an Irish emigrant working in the shoe department of a NYC store. Her suddenly-distant boyfriend is giving off a weird vibe, she meets a sweet guy at work, and she finds herself in a scavenger hunt around the city, following movie-themed clues that she thinks will lead her to true love. Christmas in Evergreen by Nancy Naigle. This movie-to-book novel is a fun story of a young veterinarian in a town that’s all about Christmas. 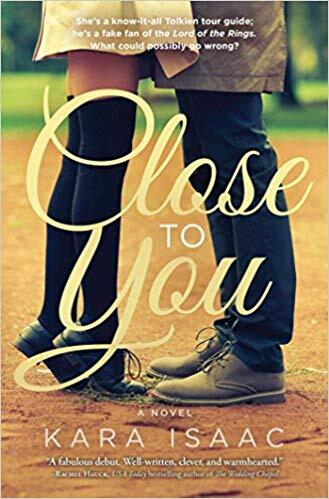 Allie plans to say goodbye to small-town life and head to DC where her ambitious boyfriend awaits. Time and again, things prevent her from leaving. Meanwhile, a widowed dad and his young daughter are headed to Florida to escape the sadness of Christmas after bereavement — and they can’t get out of Evergreen, either. Christmas at the Heartbreak Cafe by Melissa Hill. Cafe owner Ella injures her ankle just before Christmas, and her plans for a townwide Christmas bash might have to be scuttled. Friends offer to pitch in, but then a letter is delivered that announces the end of her lease after 30 years. The solution is more than a little far-fetched, but it’s an enjoyable holiday read. The Christmas Mix Up (a children’s Christmas novel) by Justin Johnson. Penelope discovers she’s been put on Santa’s naughty list, and she knows it has to be a mistake. With only a week until Christmas, there’s no time to lose: she takes a train to the North Pole to meet with Santa and set things straight. This would be a fun read-aloud for parents and kids to enjoy together. On Magnolia Lane (Blue Ridge #3) by Denise Hunter. Pastor Jack’s friends know he has a crush on Daisy, the florist, but that he doesn’t have the guts to ask her out — so they create an online dating profile using his nickname. Jack takes it from there, building an email relationship with Daisy even as his real-life feelings for her grow deeper, and hers for him. But a secret she’s keeping, and his secret about the dating profile, could ruin things for them for good. You can’t help rooting for these two. We Never Asked for Wings by Vanessa Diffenbach. You’ll be drawn deep into the world of a fatherless family struggling to make it in San Francisco after the grandparents’ returned to Mexico. High-school-student Alex is really the star of the novel, trying to straddle the world between his hardscrabble life where he must care for his young sister and the life he wishes he could have with the father he’s never known. A powerful read. The Promise Between Us by Barbara Claypoole White. Artist Katie Mack doesn’t realize right away that one of her art students is the child she abandoned as an infant because of her severe postpartum depression. Fighting her own compulsions, she notices that the girl shows definite signs of OCD. But to help her, she’d have to reveal to her ex that she’s seen the daughter she promised never to contact. The most intense novel I’ve read in years. I was in a crowded room, reading this, and someone approached me and called my name — I jumped a good foot in the air. Trigger warning: postpartum depression/psychosis and difficult, graphic birth scene. One Lavender Ribbon by Heather Burch. Adrienne escapes an emotionally abusive marriage and throws herself into renovating a beach home in Florida. When she finds a bundle of love letters from World War II, she sets about locating their author — and then discovers that she wants to see him reunited with his lost love. But it’s complicated, and his grandson finds himself alternating between being annoyed by Adrienne and falling for her. Henry the Green Zebra-Pig by Christina Leigh Daly. “Not all works of art come in a frame.” Gently-colored drawings and rhyming text underscore the book’s message that everyone is precious, no matter what they look like. This book is a perfect bedtime story or classroom read-aloud. 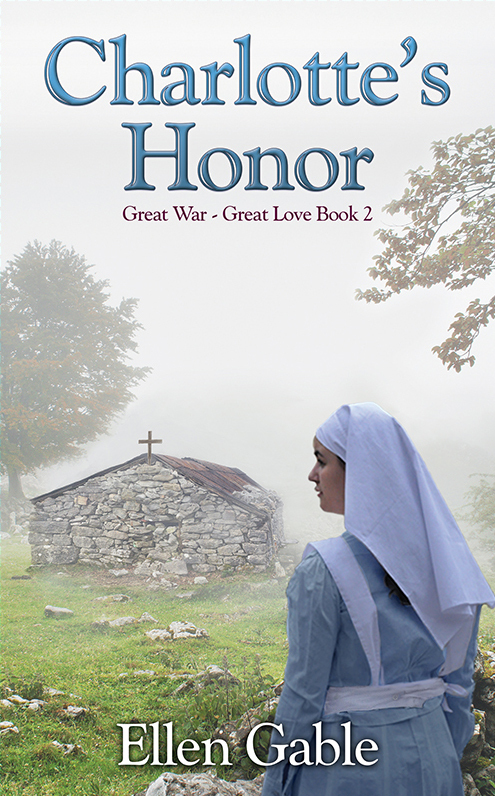 Charlotte’s Honor, the second book in the “Great War Great Love” series for young-adult readers, is the story of Charlotte, a medical volunteer near Soissons, France. Charlotte, whose parents are deceased and whose brother died in action, has a heart for aiding the most critically wounded patients, patiently comforting the dying soldiers. She shows her strength when she volunteers to stay behind with these patients and a surgeon when the field hospital is evacuated due to enemy fire. Charlotte’s unique combination of devotion and grit attracts the attention of Dr. K, whose own heartbreak steers him away from pursuing a relationship with her. Another volunteer is jealous of the time Dr. K spends with Charlotte and tries to undermine Charlotte’s character. Meanwhile, Charlotte discovers a cryptic note in a hidden old chapel, a note which leads to a surprising discovery. 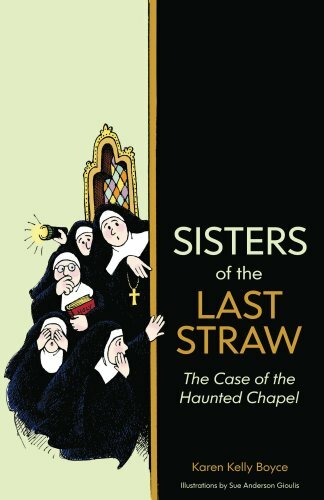 I appreciated the connection to Julia’s Gifts in this novel. Charlotte was a friend of Julia, so the stories, which take place concurrently, intertwined nicely. And while I’m not trying to judge a book by its cover, I will say that the chapel on the cover of Charlotte’s Honor is exactly the way I’d imagined it (I read an advance electronic copy long before seeing the cover art). Julia’s Gifts (Book #1 Great War Great Love) As a young girl, Julia began buying gifts for her future spouse, a man whose likeness and personality she has conjured up in her mind, a man she calls her “beloved.” Soon after the United States enters the Great War, Julia impulsively volunteers as a medical aid worker, with no experience or training. Disheartened by the realities of war, will Julia abandon the pursuit of her beloved? 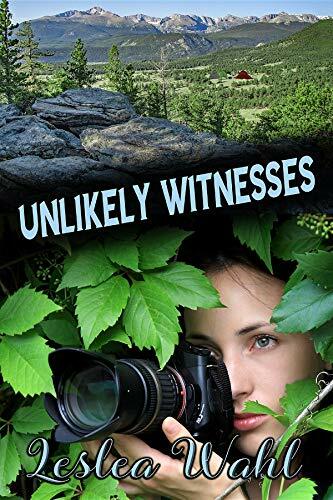 Will Julia’s naïve ‘gift scheme’ distract her from recognizing her true “Great Love?” From Philadelphia to war-torn France, follow Julia as she transitions from unworldly young woman to compassionate volunteer. About the author: Ellen Gable is an award-winning author of nine books, editor, self-publishing book coach, speaker, publisher, NFP teacher, book reviewer, and instructor in the Theology of the Body for Teens. Her books have been downloaded nearly 700,000 times on Kindle and some of her books have been translated into Portuguese, Italian, Spanish, and French. The mother of five adult sons, Ellen (originally from New Jersey) now lives with her husband of 36 years, James Hrkach, in Pakenham, Ontario, Canada. You might think, from the title, that Leslea Wahl’s new novel for teens is Gilmore Girls fan fiction. You’d be wrong. The “You” in Where You Lead isn’t a character in the novel at all. It’s God — and that’s a really cool angle in a YA book. In this fun-to-read romantic suspense novels for teens, Eve is prompted by an odd vision to goad her parents into a cross-country move. She can’t tell them the real reason: she knows she needs to help or protect the young man playing Frisbee in front of a red castle. But when Eve engineers a chance to meet him, Nick (understandably) thinks she’s a crazy stalker. Soon the professor’s daughter and senator’s son find themselves embroiled in a mystery involving lost Civil War treasure — one that may have international implications in the present. It’s refreshing to read about teens who openly pray and who try to find out what God wants them to do, especially as this felt like a natural part of the story, not something forced. The dialogue and characters are real, and the cranky elderly neighbor provided comic relief. I was immediately drawn into this page-turner. The sense of place in this novel really struck me. 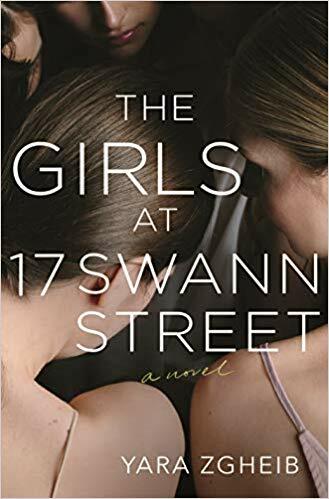 Leslea Wahl lived in Washington, DC, as a young adult, and between her own experience in our nation’s capital, plus plenty of careful research, she makes the setting come alive. It’s been decades since I’ve visited DC, but now I have a mental list of places I’d love to see if we ever return there. Where You Lead is recommended for readers in middle school and up. Do you want to win a free book? 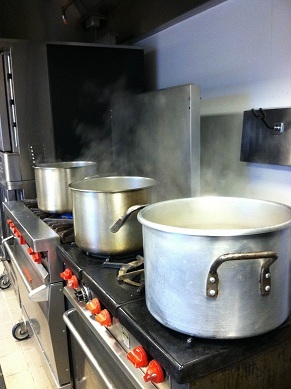 Leslea is hosting a Treasure Hunt through October 15, with 10 chances to win! I still hear that Carole King song in my head when I see the title, but I think the lyrics definitely apply to this story. The End of the World by Amy Matayo. When Cameron shows up on the doorstep of his new foster home, he’s greeted by a slightly-older teenage girl who tries to help him survive the awful circumstances he’s just entered. Shaya is bossy, but that’s all a cover she uses to keep it together in a horrific situation. Cameron joins Shaya in caring for the younger 3 children in the home and finding a place where the two of them can pretend that none of this is happening. This is not your typical foster-home horror story, though there’s plenty of that in this novel. Instead, it’s a story of resilience, of missed opportunities, of brokenness so deep that there seems little chance for wholeness. Warning: this story will shatter your heart. But it’s well worth it. A Curve in the Road by Julianne MacLean. Lots of suspense in this quick-to-read novel. 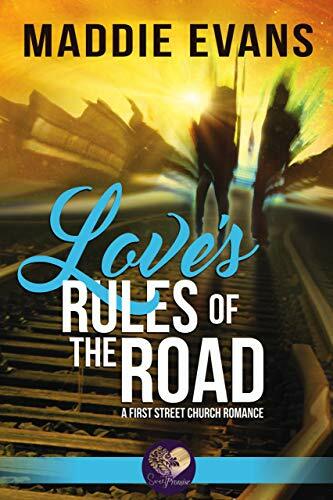 Abbie’s perfect life is shattered when she’s seriously injured in a car wreck by a drunk driver — and family secrets she never knew come to light. Her whole life changes in a matter of seconds. I usually don’t feel I can relate to characters who have perfect lives, but maybe because Abbie’s life stops being perfect in the very first chapter, it was different this time. I had trouble putting this book down. The Wideness of the Sea by Katie Curtis. Twentysomething artist Anna Goodrich lives and works in New York, putting distance between herself and her father, since their relationship has become complicated after her mother’s death. She doesn’t want to live her life bound by his expectations that she’ll follow in her mother’s footsteps as a famous artist. 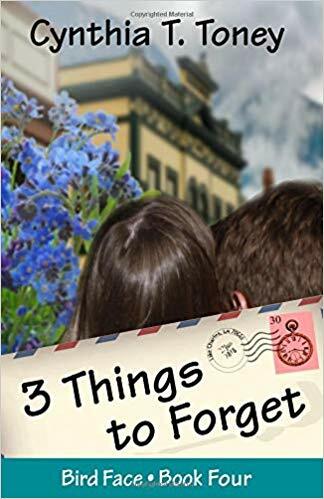 Her return to her Maine hometown for her uncle’s funeral brings up old hurts, including an old romance; at the same time, she learns she’s been invited to show her work at a prestigious art show that would blow her cover. An enjoyable read. Beach Winds (Emerald Isle NC #2) by Grace Greene. This story feels like it starts in the middle; Frannie is tasked with taking care of her uncle’s house while he recovers from a stroke. She hires a handyman to paint and repair things, but what’s really in need of repair is her own self-esteem once she finds out she’s being gaslighted and lied to about her childhood. Castles in the Clouds (Flowers of Eden #2) by Myra Johnson. This novel follows an infatuated Lark as she follows her handsome professor to Africa to teach in a mission school; let down professionally and romantically, she must find a way to make a difference in a small Southern town during the Depression. Harriet the Spy by Louise Fitzhugh. I read this countless times as a kid, and just reread it after some authors were discussing it online. If Harriet the Spy were walking around today, she’d probably use Instagram or Snapchat. But this book would make a great lead-in to a discussion of cyberbullying, boundaries, and where we keep private thoughts private. This favorite from my childhood stands the test of time. It’s OK to Start with You by Julia Hogan. This not the kind of self-help book that works from the assumption that you’re doing this on your own. 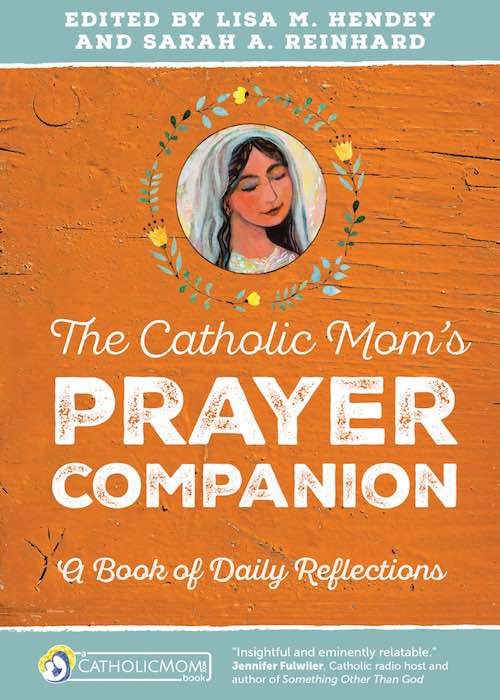 Hogan writes from a Catholic point of view, and she includes mental, emotional, social, and spiritual self-care in her whole-person look at this topic. (Review copy received from publisher.) Read my full review.